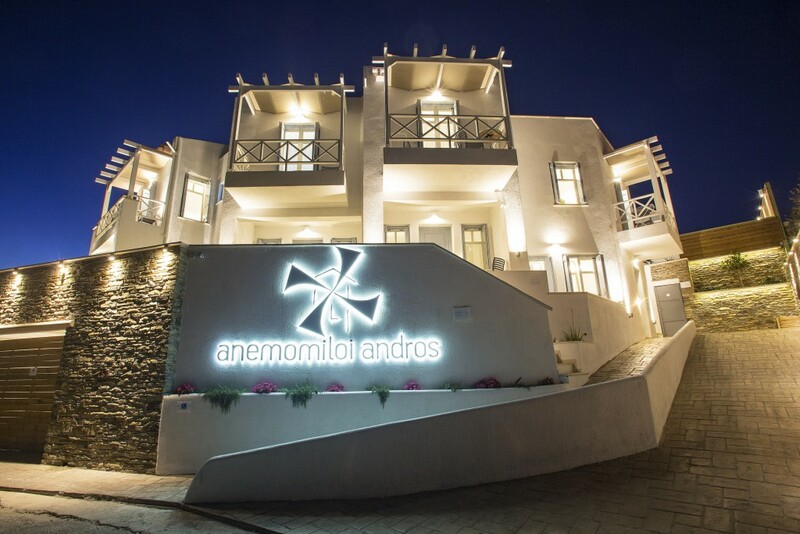 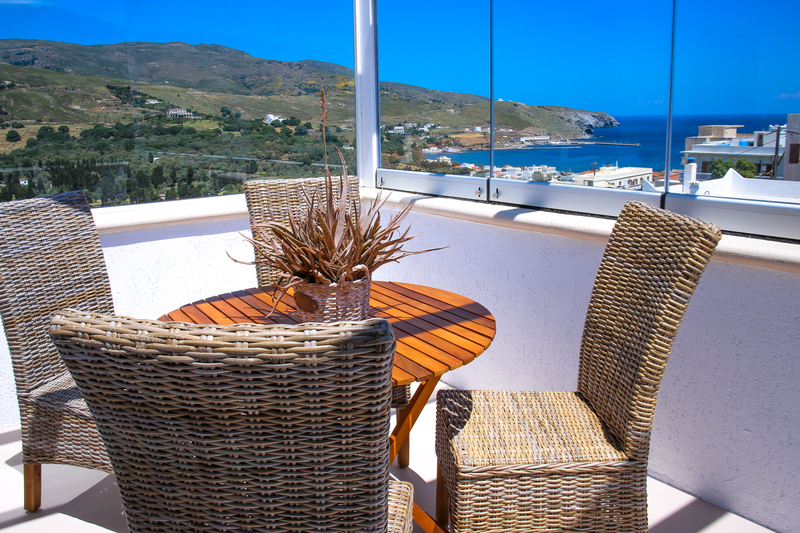 Anemomiloi Andros Apartments offer mesmerising panoramic views, the essence of the Cycladic architecture and direct access to the cosmopolitan town of Andros. 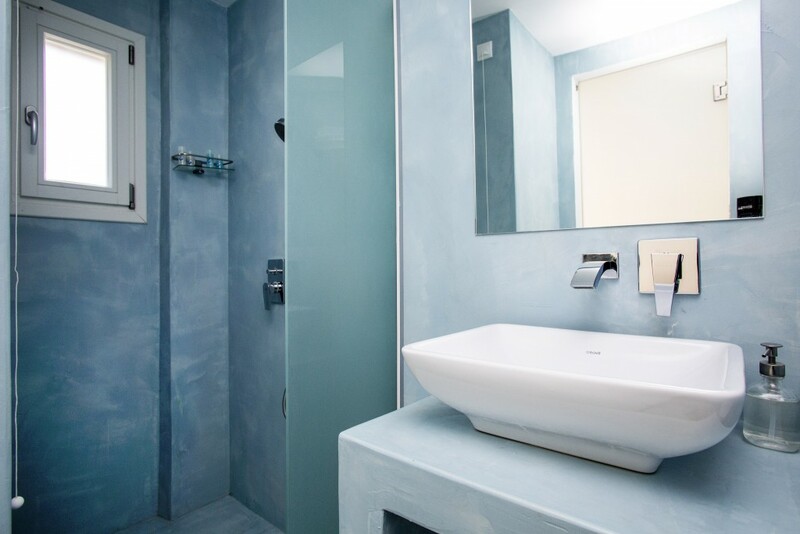 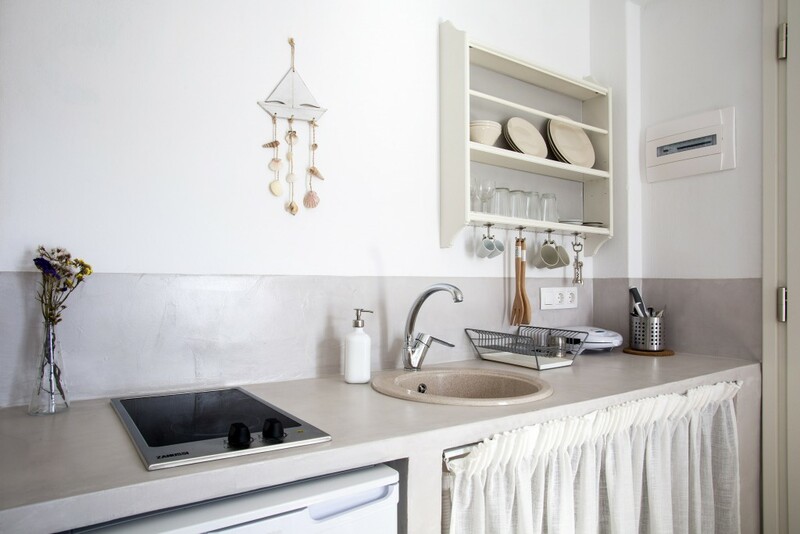 It’s functional and exceptional aesthetic facilities that consist of 13 modern apartments and four spacious studios, situated in the two buildings of the complex. 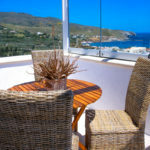 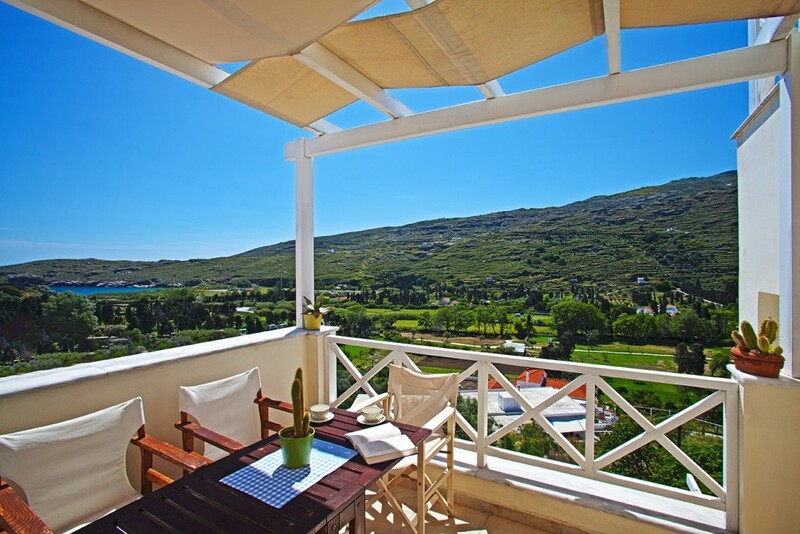 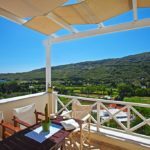 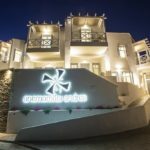 Providing private, comfortable balconies, settled on this unique spot of the island, overlooking the hills of Anemomilos area and the green fields, as well as the picturesque villages and beaches of Paraporti and Neimporio. 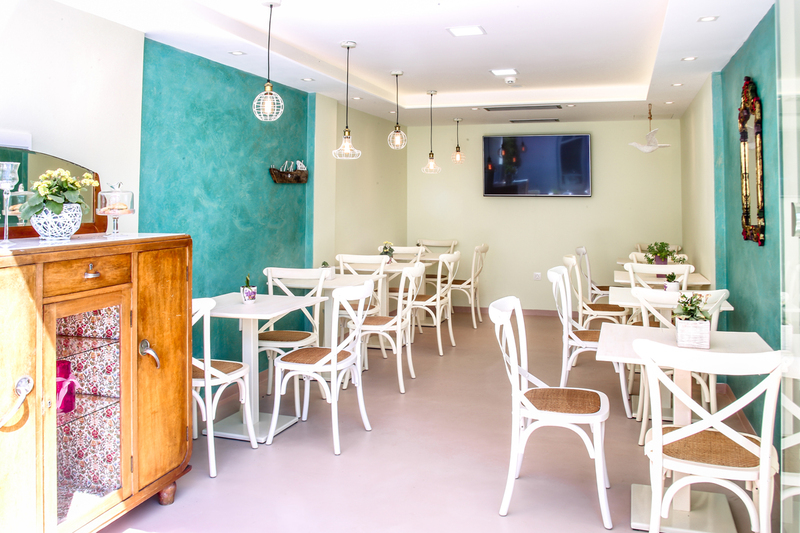 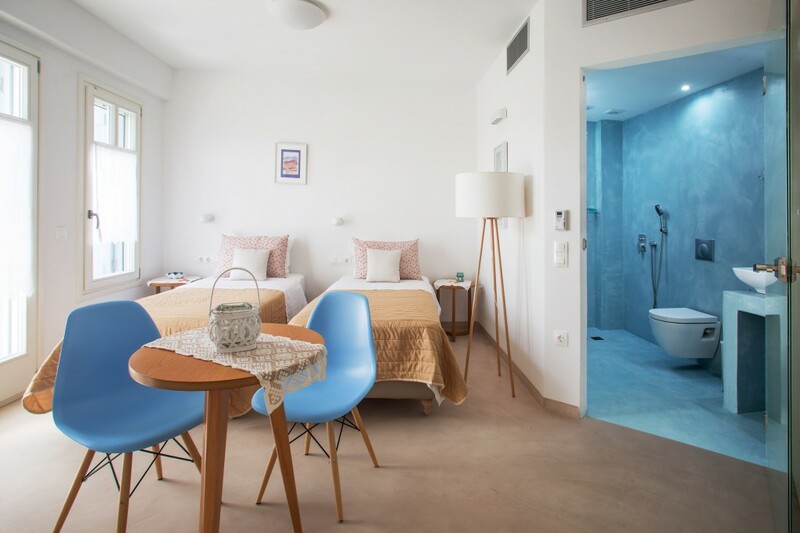 The decoration of the hotel’s interior spaces radiates a welcoming and warm environment and delivers every comfort necessary so to enjoy a relaxing stay. 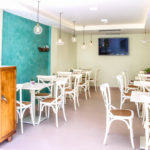 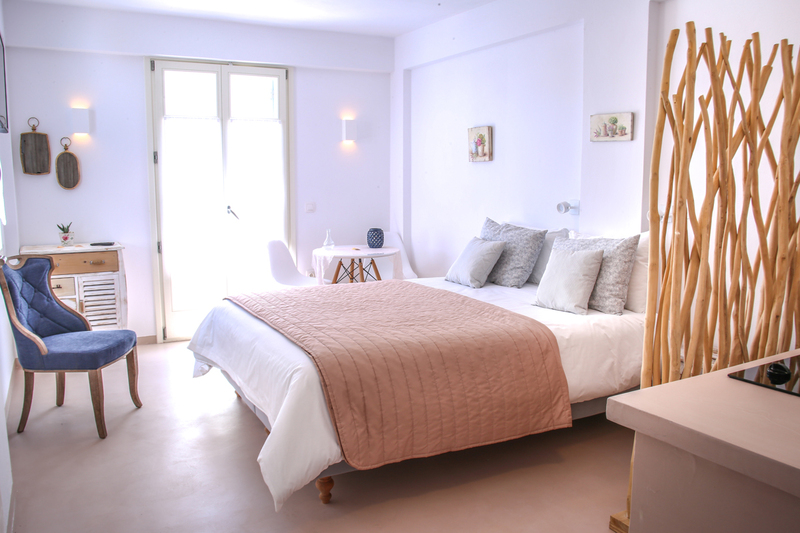 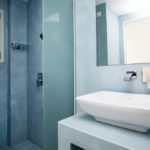 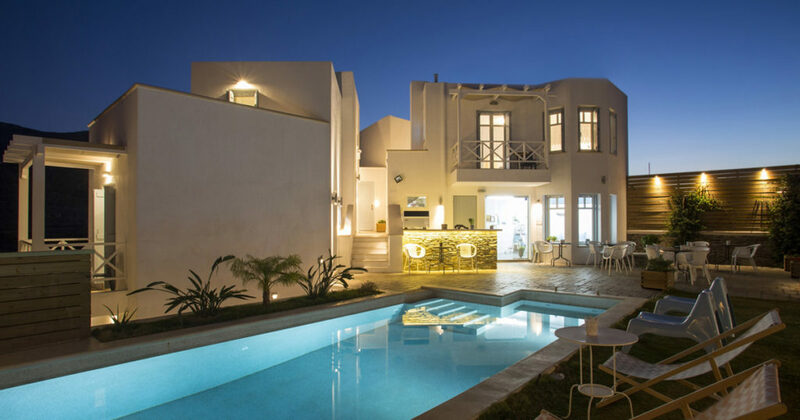 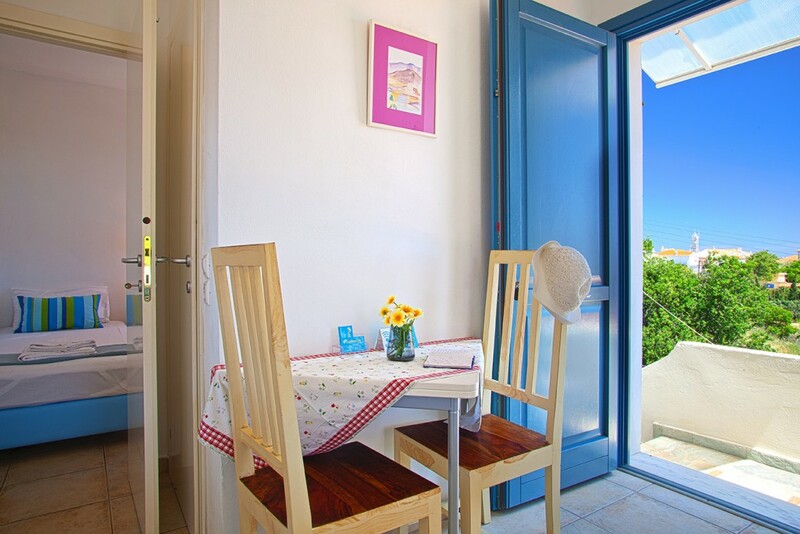 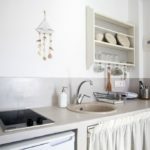 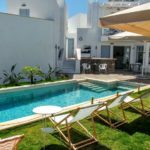 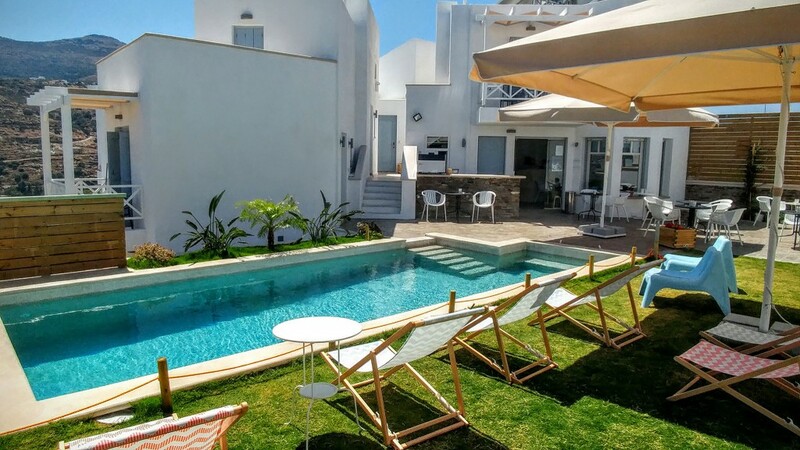 To create a homey atmosphere, the people of Anemomiloi Andros Apartments prepare quality meals, using authentic local products, homemade marmalades and sweets, delicious omelettes, traditional Greek yoghurt, fresh fruit and much more.